An easy neutral work-appropriate makeup look using MAC eyeshadows. I don't really go to work anywhere - I work from home now - but when I did go to office some years back, I would barely get the time to put on a clean outfit! 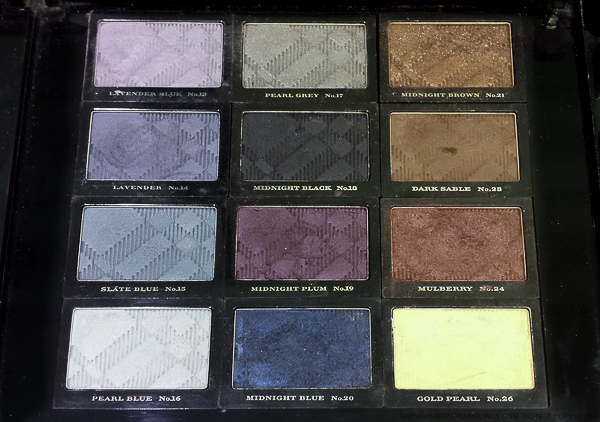 I assume most people are like me, though, and don't really have the time to follow a complicated makeup routine. Apart from the lack of time required for more elaborate makeup looks, there's also the fact that a lot of people just prefer simple, neutral makeup looks for offices. 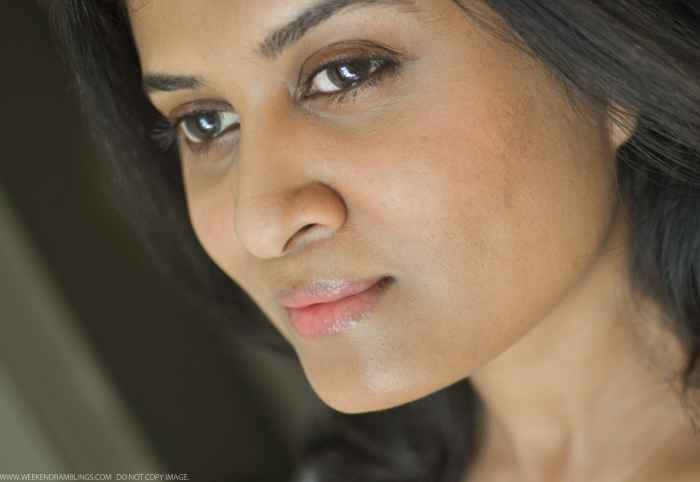 The makeup look I have tried on today is as simple as can be and uses neutral warm tones. Also, I bought a bunch of MAC eyeshadows recently, and I am dying to show you all my new favorite eyeshadows :D Scroll on for more photos (lots of them - and I have kept the writing to a minimum). This super-creamy balm penetrates the skin quickly to protect, moisturize, and replenish dehydrated hands. 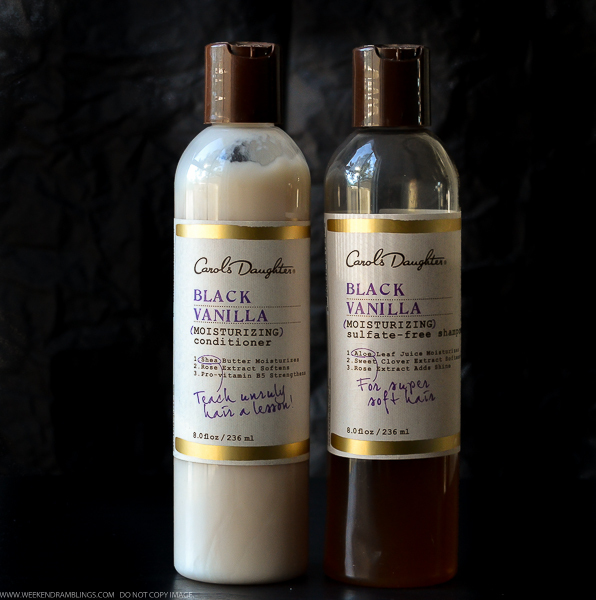 The formula is enriched with 20 percent shea butter and other naturally nourishing ingredients like honey, almond, grape seed, and coconut oil for soft, beautiful skin. 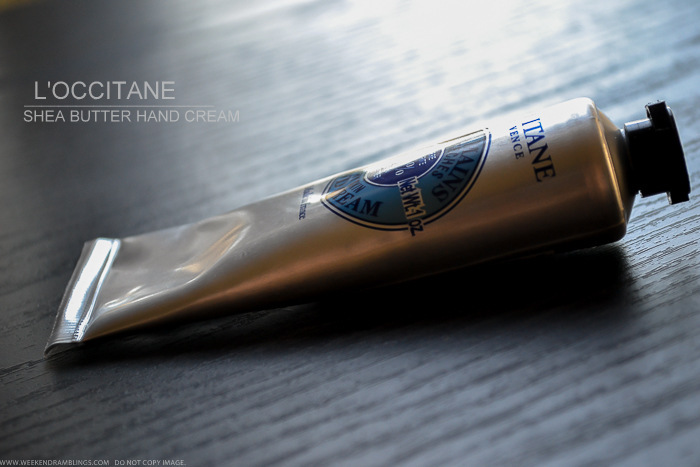 Despite all the ooh-aaah's and rave reviews I see on L'Occitane products, I have never really gotten around to trying much from this brand. I am just not sure why! 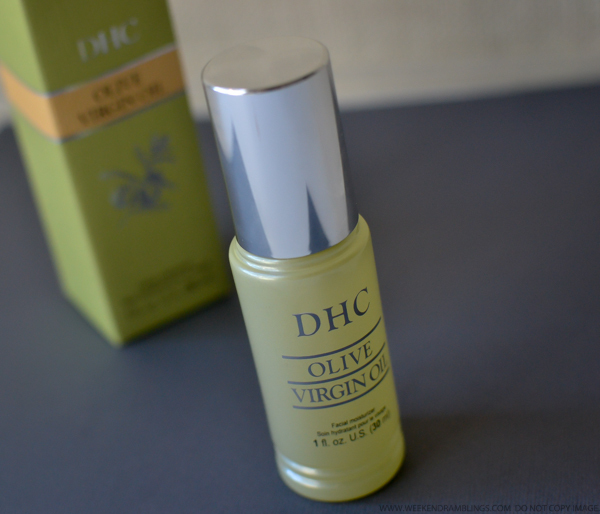 I have tried a few of their body/skincare products, though, and I was impressed enough with the L'Occitane Pure Shea Butter to go ahead and pick up the L'Occitane Shea Butter Hand Cream. 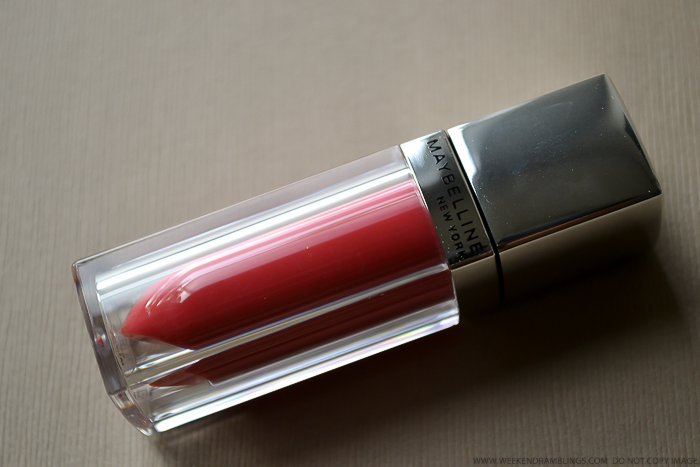 Maybelline Lip Polish is another new release from Maybelline India, and this is the other product that I got a chance to try out. 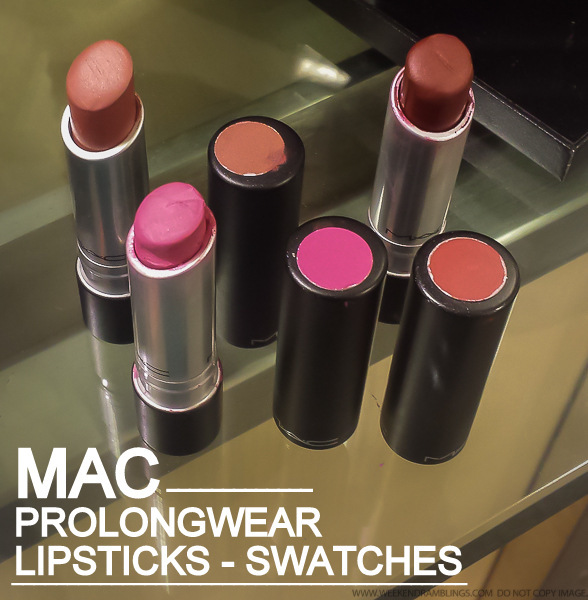 These are lip glosses, creamy and quite pigmented by usual gloss standards, and quite moisturizing too. The packaging is a classy see-through tube and comes with a flocked applicator that does a great job of a precise appliction. 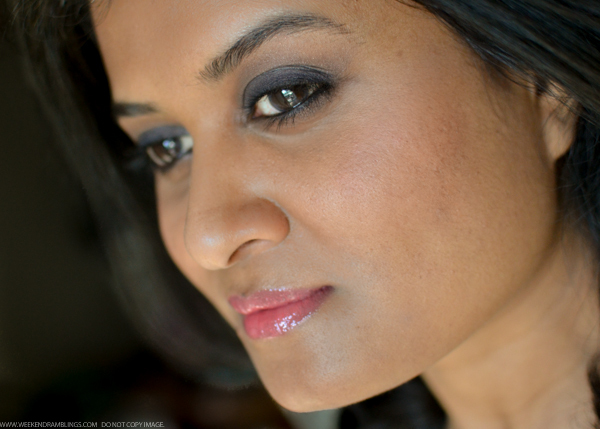 The color that I got to try is Maybelline India's Lip Polish in Glam2. It's a beautiful deep coral that would look amazing on any skin tone. 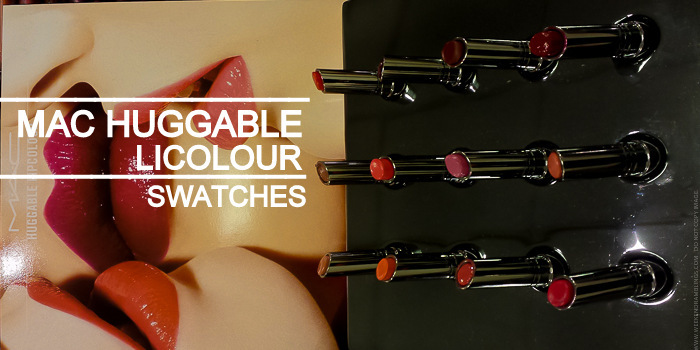 Scroll on for photos, swatches, and more. I was chatting with someone from work today, and she was telling me about how depressing the weather has been in her place - tornado warning that fortunately turned out to be just a warning but definitely very cold and rainy. Listening to her made me realize just how much of a non-winter we have been having here in California. 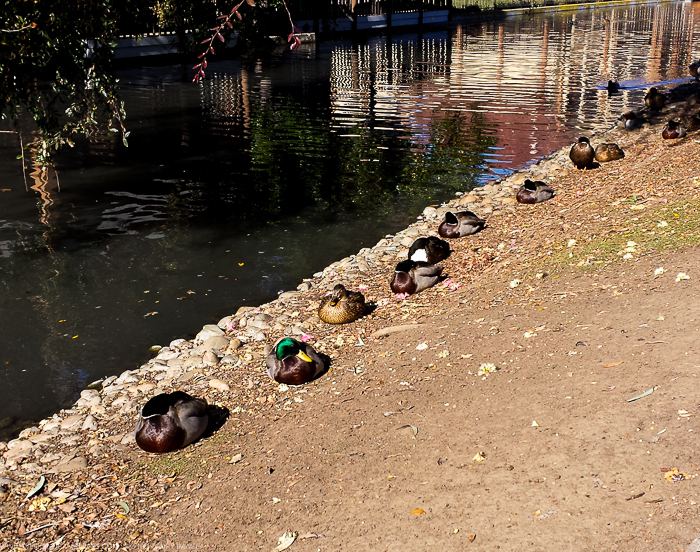 It's grey and cloudy today, but for the most part, it's been bright and sunny. 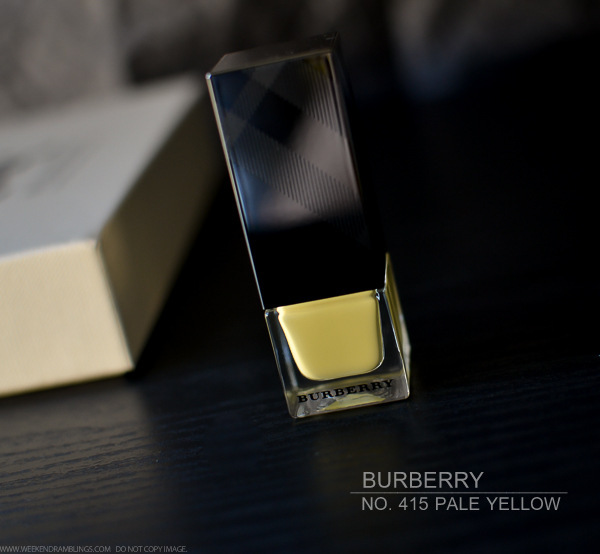 While I might mope about not getting to use my boots and my lone winter jacket, I have to admit the weather does make me look a little less cuckoo when I try out spring/summer makeup like the Burberry nail polish in Pale Yellow (No. 415). If you have oily, acne-prone skin, skincare can tend to be a bit of an obsession, and even something as basic as taking off makeup at the end of the day can make a huge difference. I don't use a lot of products, but there's always sunscreen, foundation, etc., and using an oil-based cleanser helps get all of it out better than foaming cleansers. Easy solution, except that leaves oily residue on my face and just causes more acne. And that's why I do something called "double cleansing." 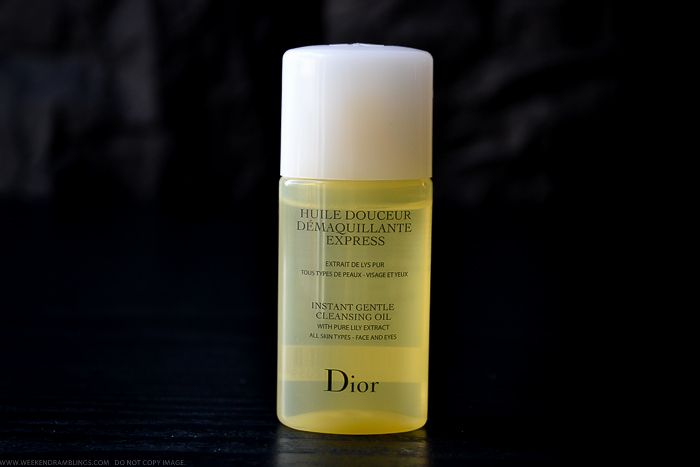 This is apparently a method followed routinely as part of Japanese skincare, and I discovered it quite recently. It's really simple and effective! 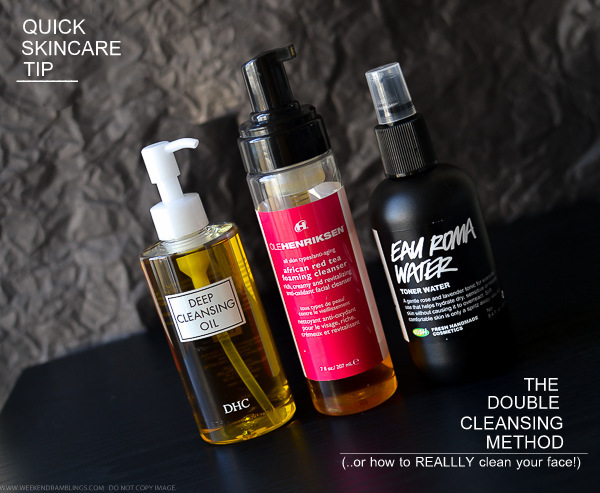 As is obvious from the name, double-cleansing involves using 2 different cleansers - an oil-based cleanser first and then follow through with a foaming cleanser and a hydrating toner. Maybelline India Eye Studio Lasting Drama Gel Eyeliner (36 Hours) - Only our oil-free formula can hold highly concentrated pigments in a clear gel base so color is more intense and lines resist wear for hours. 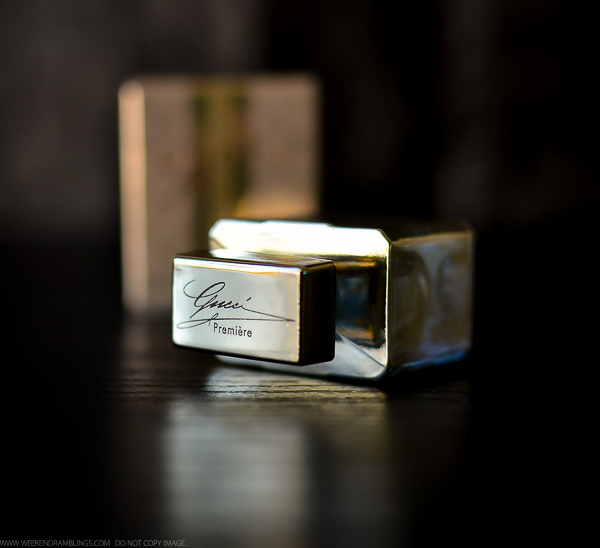 Smudge-proof and waterproof, the most most intense line for lasting drama. 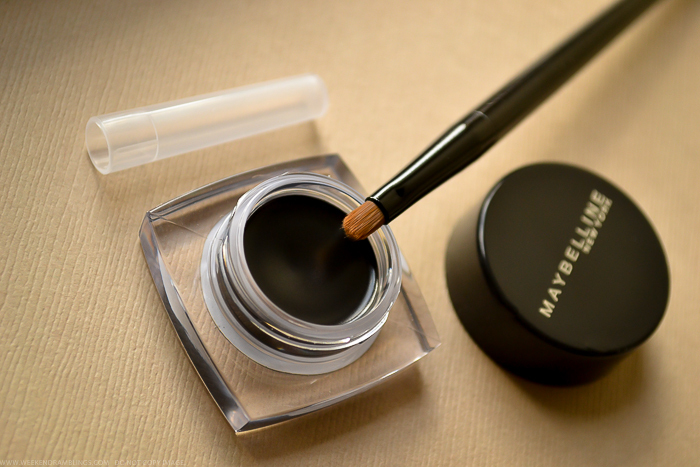 A basic black eyeliner is a must-have for me, and the Maybelline Lasting Drama Gel Eyeliner has been one of my most-used makeup products, so I was quite happy to get a chance to try out Maybelline India's recently launched 36-Hour Lasting Drama Gel Eyeliner in Black. This is the reformulated/improved version of the 12-Hour eyeliner that came in a round pot. This newer version promises up to 36 hours of long-lasting color. 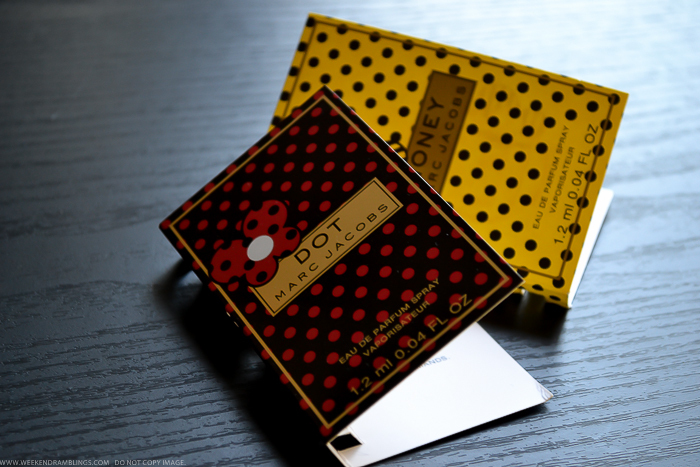 It also comes in a lighter (plastic) pot, and like the older version, this too comes with a fabulous eyeliner brush. Scroll on for more photos. 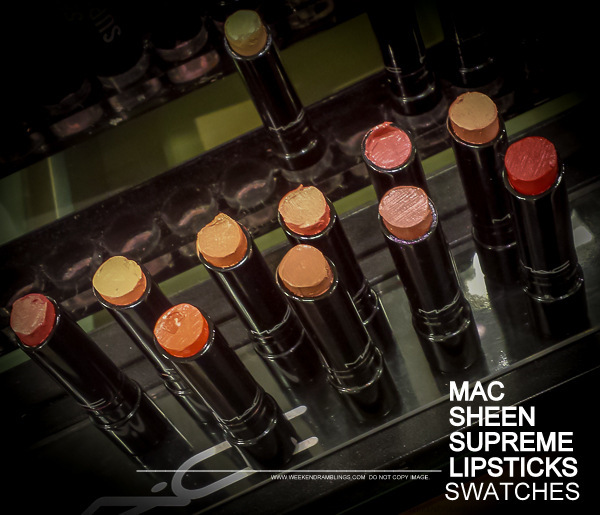 Combining the colour impact of a Lipstick with the shine sheen of a Lipglass, Sheen Supreme creates the perfect hybrid - with no compromise. Lightweight, non-sticky, slick to apply and comfortable to wear. This is a must-have for all those who have craved this kind of fusion. When it comes to gorgeous lips, don't compromise shine for colour. You can have it all in a new formula inspired by Asian trends, hugging your lips in 12 hues that stay bright and luminous for up to six hours. Featuring an array of creamy emollients, Huggable Lipcolour provides a lasting, glossy finish that leaves lips smooth and sculpted.